Winter and Christmas Ales are popular this time of year, and I've attempted to sample several. In fact, I intend on another trip to the store to pick up a few more, leading up to the Big Day. Here is a quick overview of what I've had so far this year, with a few brief comments. While some of these are nice, others just may not be worth the investment. These are listed in the order in which I drank them. 2. 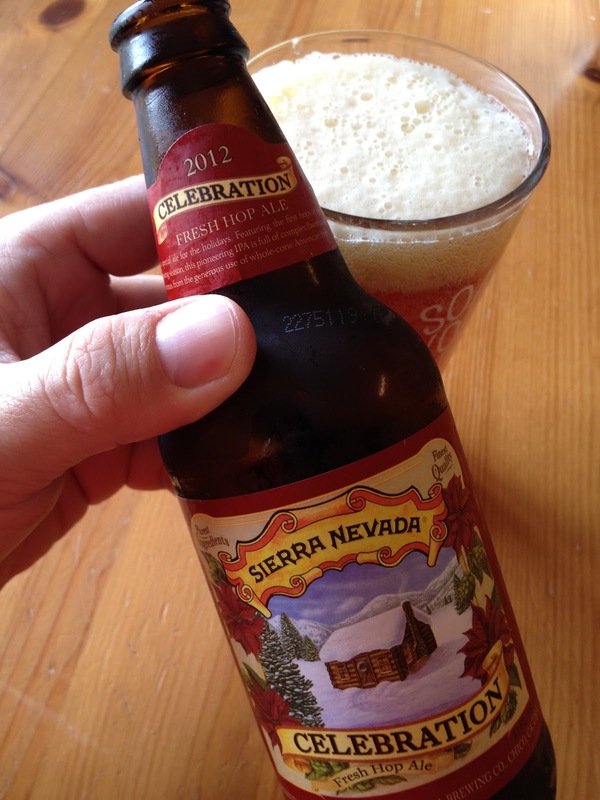 Sierra Nevada Celebration Ale: This is a good one each year. A fresh hopped IPA, very much in the Sierra Nevada style. Nice hop aroma and flavor. 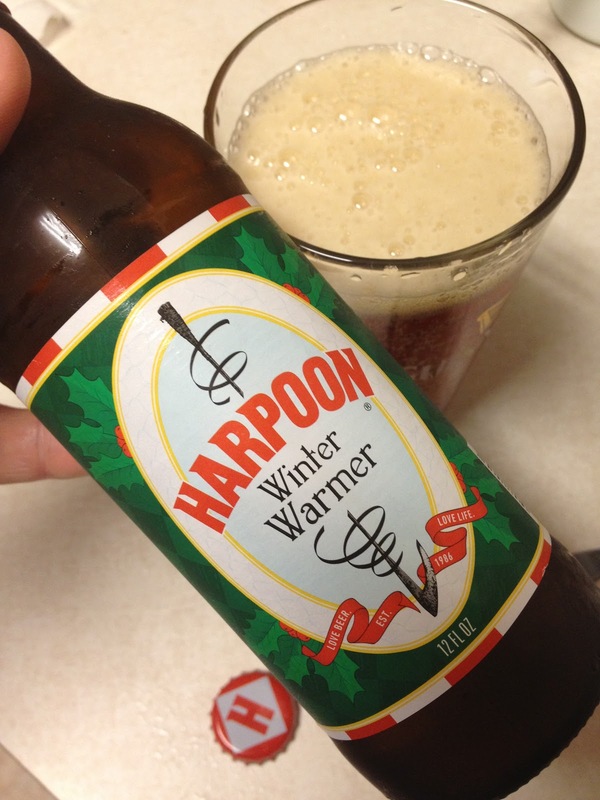 3.Harpoon Winter Warmer: I'm not a big fan of this. The nutmeg spices and other were maybe too pronounced. Perhaps I prefer a cleaner beer and this one tends to linger. 4. 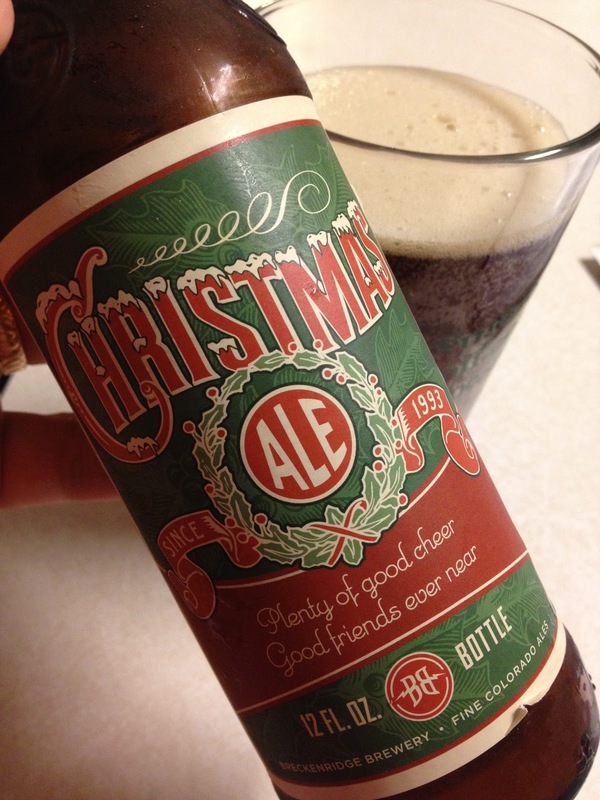 Breckenridge Christmas Ale: I like the label and graphics on this one. Overall, I'd give it a "good". Nice warmth to it. The finish is a little odd and takes some getting used to. I drank it one evening and the next day at World Of Beer, my buddy selected it (he arrived before me, so I had nothing to do with it). He thought it was just OK, if that. 5. 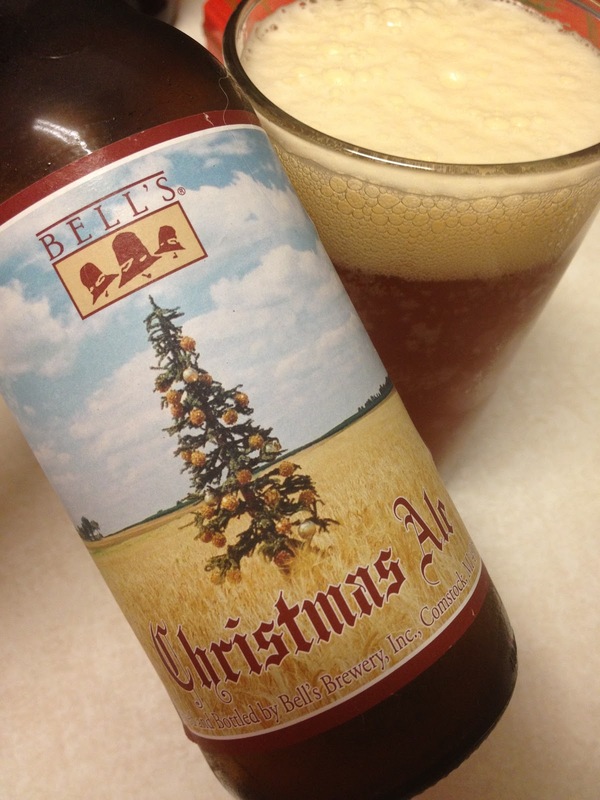 Bell's Christmas Ale: Overall I like Bell's beers. This one is no different. It seems similar to their Amber Ale, with a nice malty backbone. 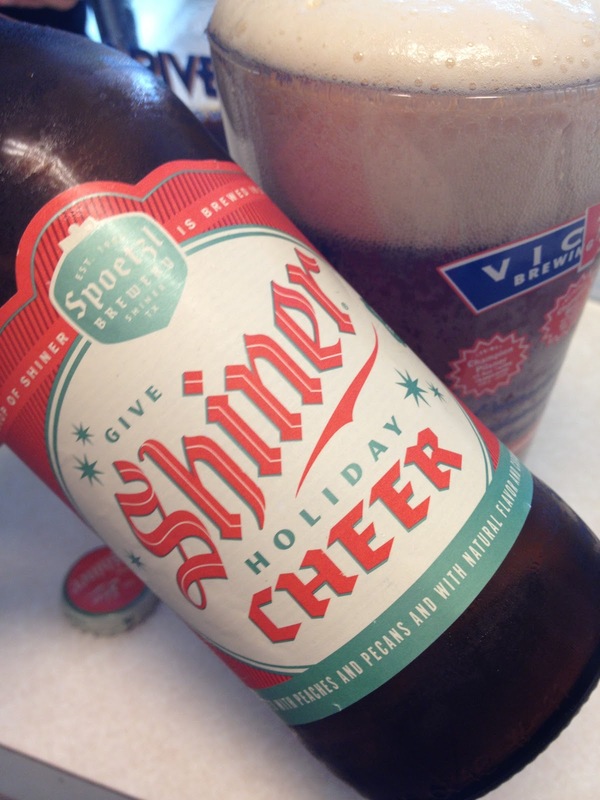 This has a nutmeg flavor to it, but it is much less pronounced and seems to balance well. This is a great one to bring to a party. Very nice and drinkable. As I say, I have a few more days to go and need to make a trip to the store. I already have one reserved for Christmas Eve though... 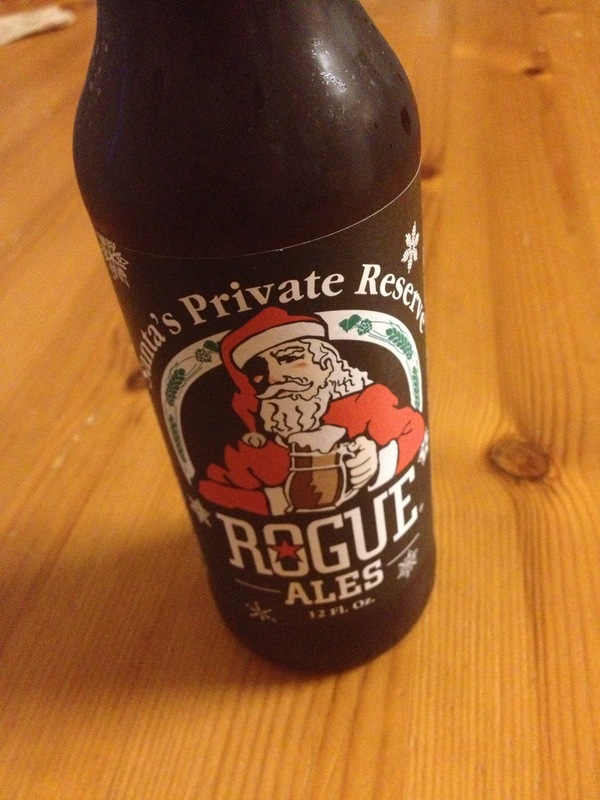 Which beer could be more appropriate than Santa's Private Reserve?